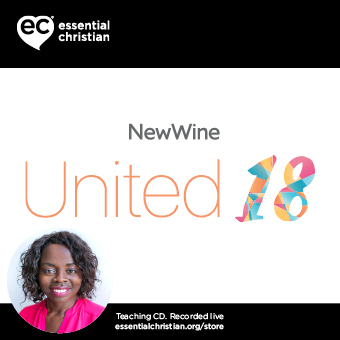 The breaking & the breakthrough - troubled times (3 of 6) Arena Bible Teaching is a Jo Saxton talk recorded at New Wine - 2018 on Bible Interpretation available as MP3 Download format. It's easy to think of our favourite Bible characters as exceptional heroes. In reality they're simply ordinary people with strengths, weaknesses and insecurities, transformed through relationship with an extraordinary God. Jo Saxton explores how we too can see our lives and purpose transformed. Be the first to review The breaking & the breakthrough - troubled times (3 of 6) a talk by Jo Saxton! Got a question? No problem! Just click here to ask us about The breaking & the breakthrough - troubled times (3 of 6) a talk by Jo Saxton.